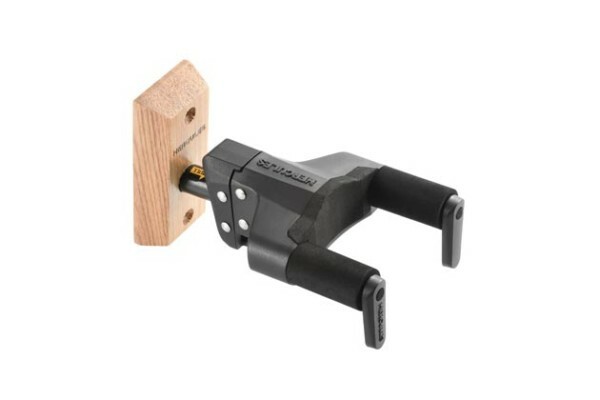 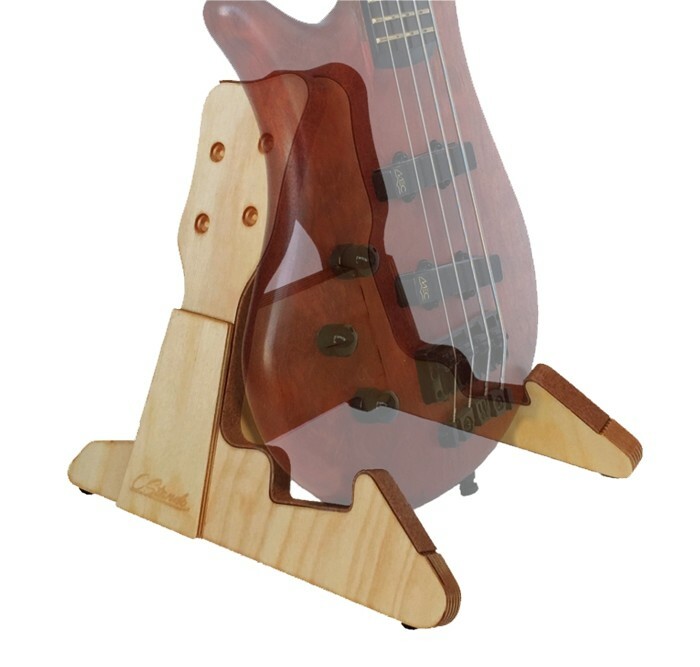 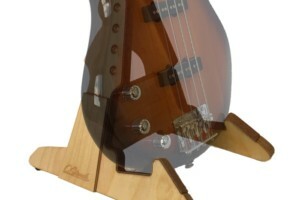 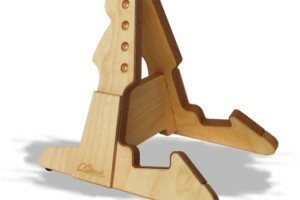 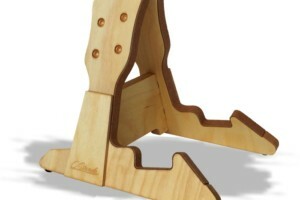 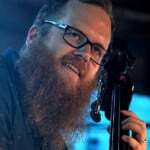 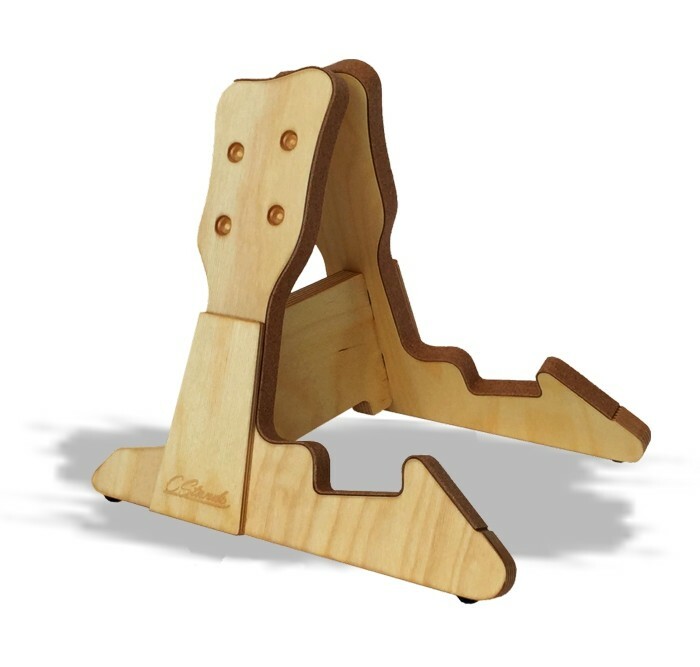 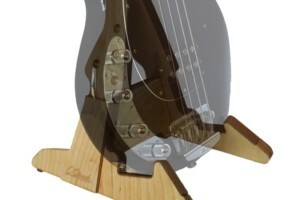 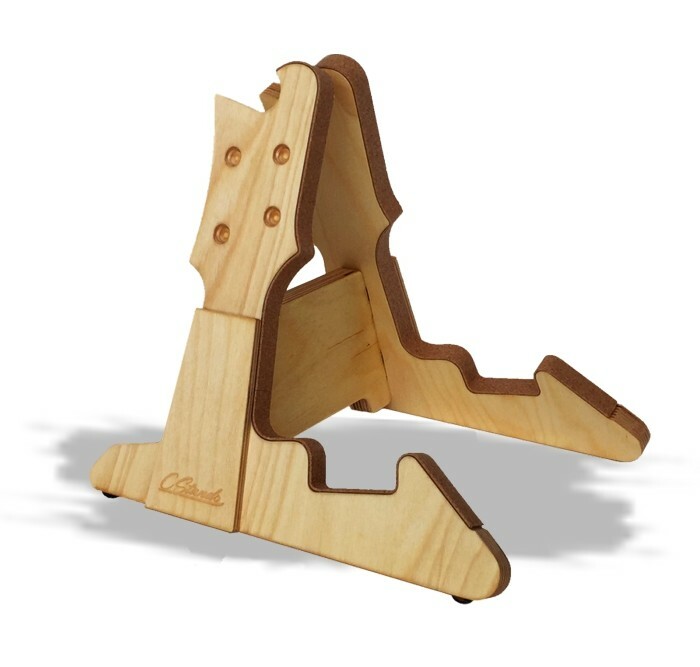 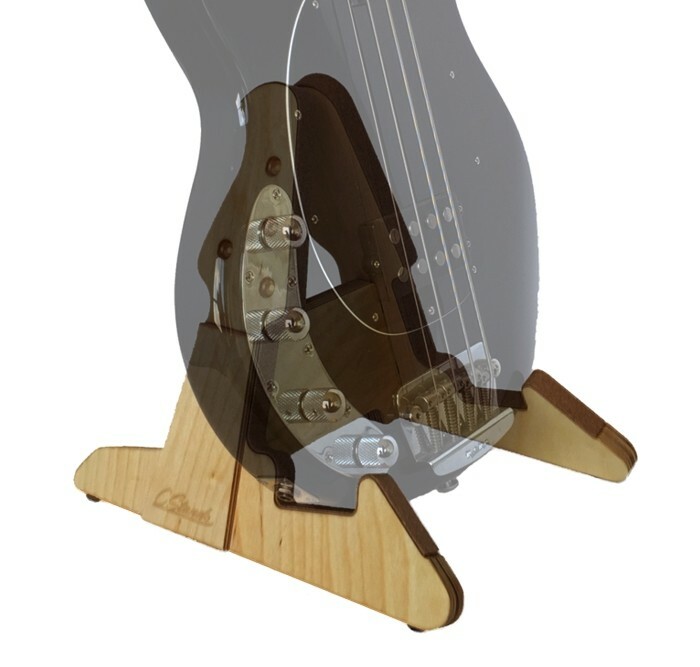 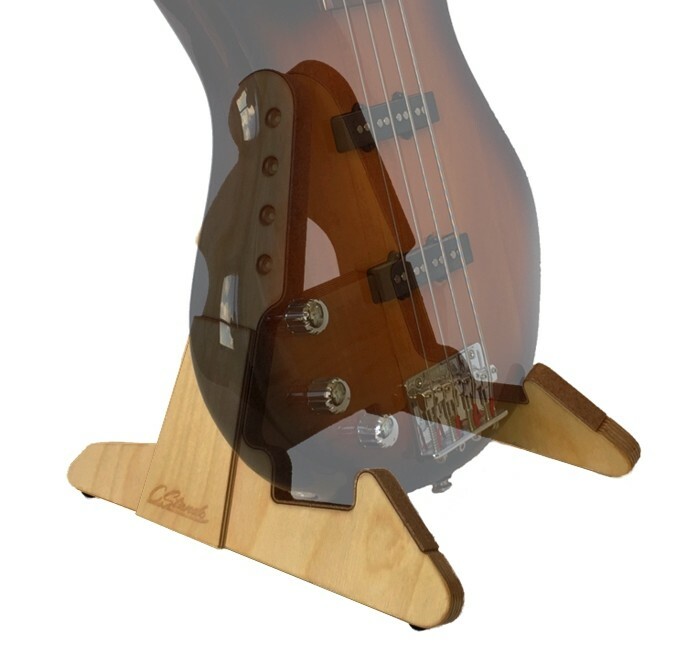 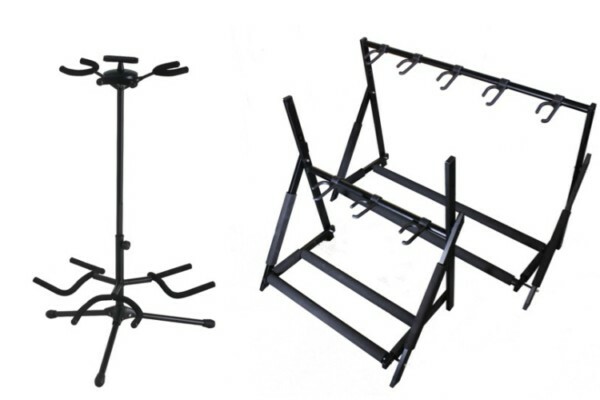 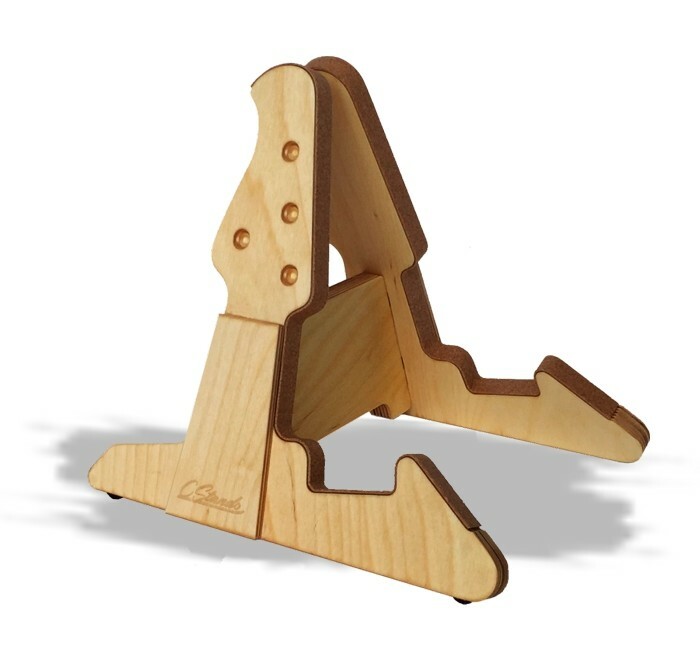 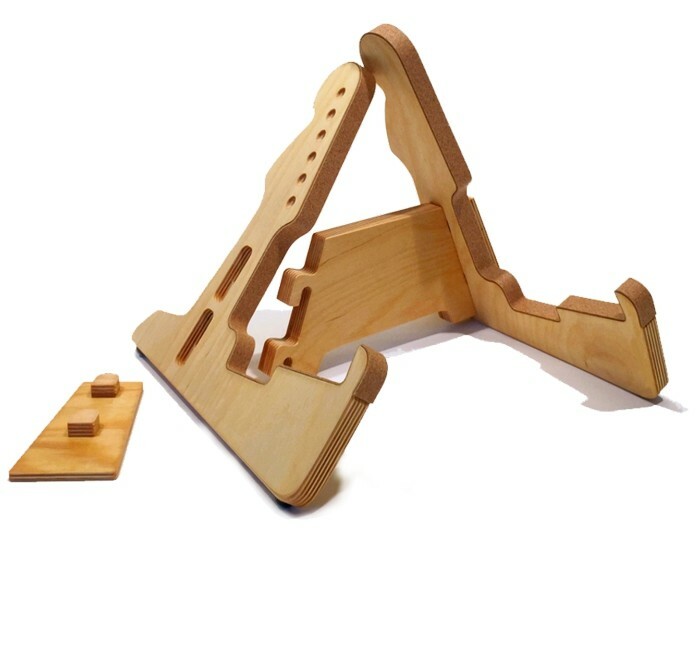 After launching last year, CStands has now introduced a new line of bass-specific guitar stands. 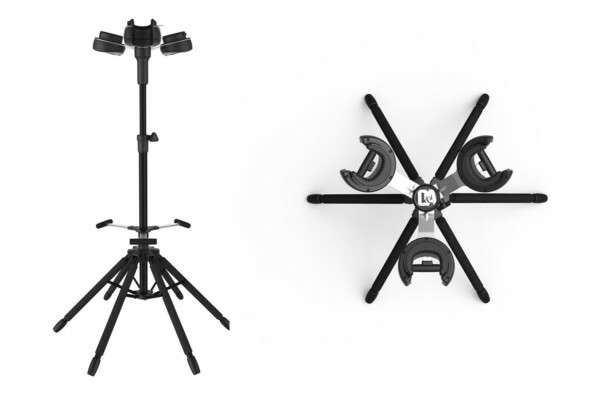 The new range, which is described as more affordable and more suitable for the job, includes four models that feature iconic headstocks in their design. 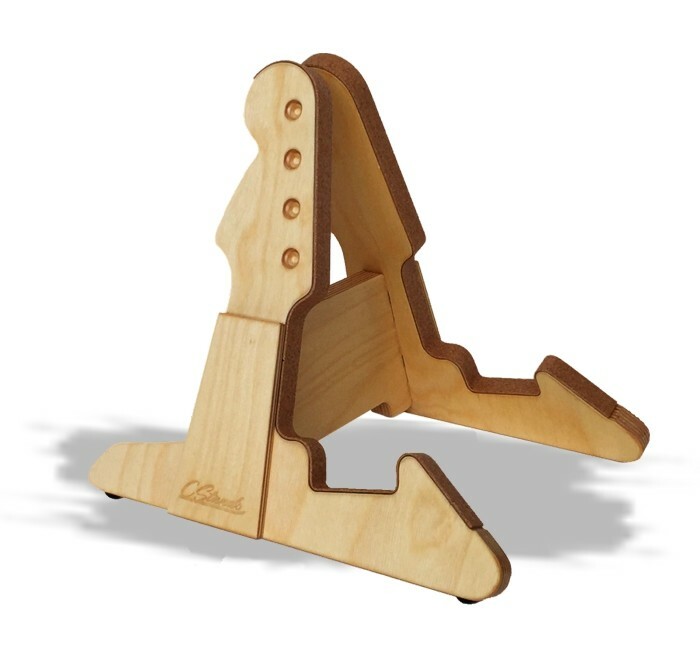 Each of the stands are made with 18mm birch plywood in 13 years with lacquer safe cork protection at touch points. 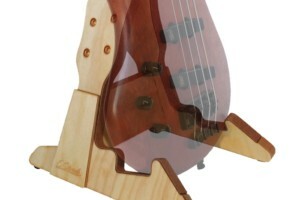 The models can be ordered plain or personalized for an extra charge. 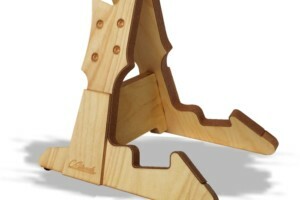 They also quickly and easily fold down for storage. CStands are hand made in Holland. 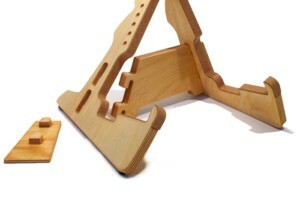 They’re available now with prices of $40 and $62 for the customized versions.